A psychologist every 650 inhabitants in Argentina, that is, more than three times than in European countries, a world record. A psychologist every 650 inhabitants in Argentina, that is, more than three times than in European countries, a world record. 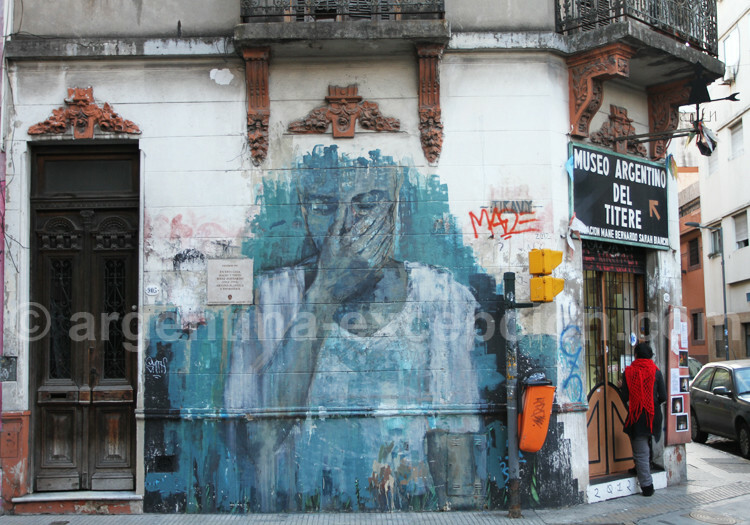 As regards Buenos Aires, there is a psychologist every 120 inhabitants (according to a reference survey by psychologist and professor Modesto Alonso), what makes it in a city more couch-supporter than New York. Enthusiasm for psychoanalysis is frequently explained, as many other issues, by the strong immigration that inhabited the country due to their existential doubts, their homesickness for their Europe left behind for good, and their search for identity. “A porteño is said to be an exile Italian who speaks Spanish, behaves like a French and who would like to be British. It isn’t surprising that he is full of neurosis,” said writer Mempo Giardinelli. Actually, the whole history of Argentina in the 20th century has been a favorable soil for this new discipline. 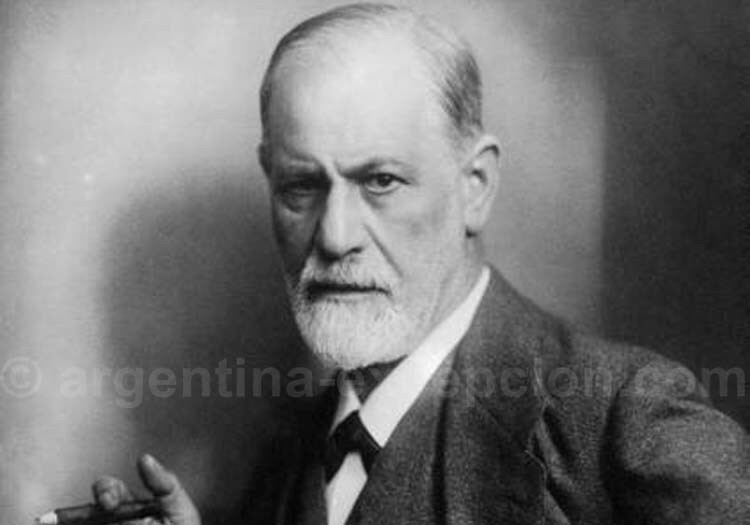 In the 1920s, when Freud’s work was translated into Spanish, the country was expanding itself, deliberately heading for European avant-garde, and the intellectuals (much more than scientists) were naturally interested in the revolution carried out by the father of psychoanalysis. In the coming decades, psychoanalysts who had studied in Europe came to Argentina escaping from the Spanish War and then, the Second World War: Spanish Angel Garma introduced psychoanalysis as a therapeutic practice in Argentina, Austrian Marie Langer, French-Swiss Enrique Pichon-Hardov and Arnaldo Rascovsky. They were together with Celes Cárcamo and Guillermo Hardov the founders of the International Association of Psychoanalysis founded by Freud. Psychoanalysis was truly developed in the middle class in the 1960s with the birth of the military movements, the military coups d’Etat after Perón, the deep social and cultural changes, queries about the position of the woman, etc. Psychoanalysis was influenced by the changes brought by Jacques Lacan and the sessions at an international level. However, classic psychoanalysis has been declining for some years, as many people cannot afford three or four very expensive sessions a week and the new trend is the search for short therapies. 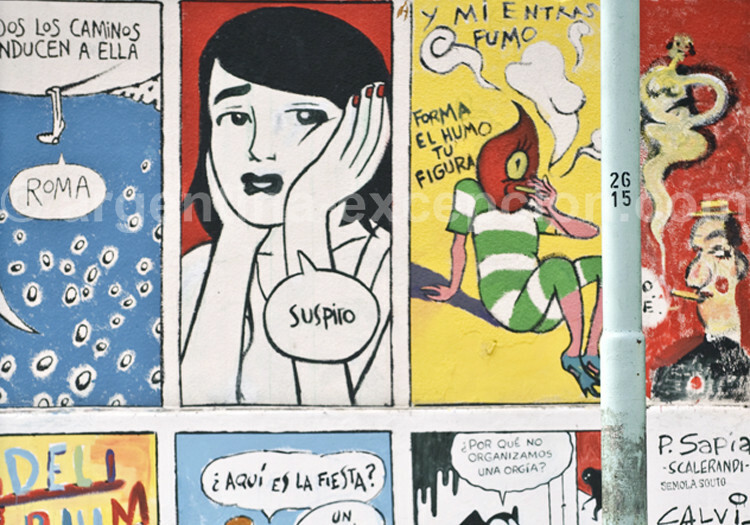 Argentineans speak very naturally about the therapist, it is not a taboo topic and this long massive introspection has left a footprint in everyday language. The words unconscious, Freudian’s slip, and projection are part of everyday vocabulary. The adjective hysterical is frequently used by porteños to qualify the city. The most commonly used word is undoubtedly “self-esteem”, the opinion you have of yourself so much destroyed by the recent crisis. 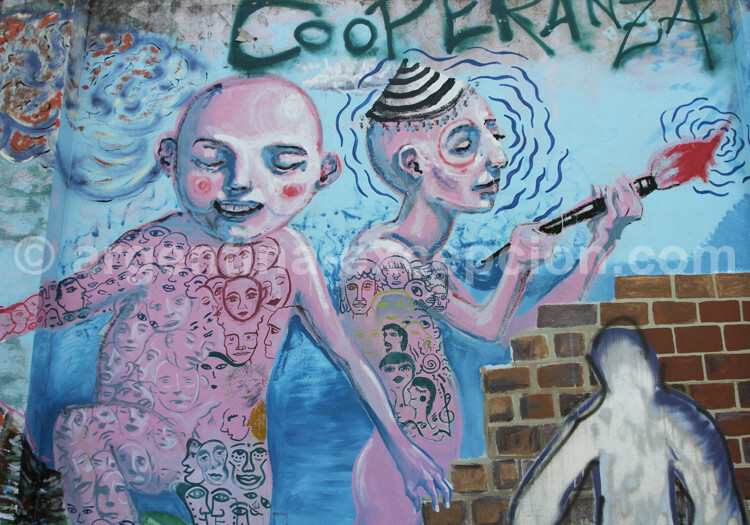 A word included in the speech of the then presidential candidate, Cristina Kirchner, during her campaign when she promised to bring back Argentine “self-esteem”. Palermo, so called by the great quantity of psychoanalysts’ offices. It is also the title of a tango, this monument of the Argentine culture that knows how to explore the hurt souls more than anybody else.